As voted by super-serious coffee nerds. The history of American coffee's broken down into three distinct waves: Folgers in your cup, Starbucks on your block (whose caffeine content is graphed here), and a new crop of artisan roasters building brands based on sustainability, quality, and really, really cute packaging. The scoop: The chemical engineer behind Klatch chooses only the top one percent of beans and built his customer base by giving each patron a mug with their name on it. 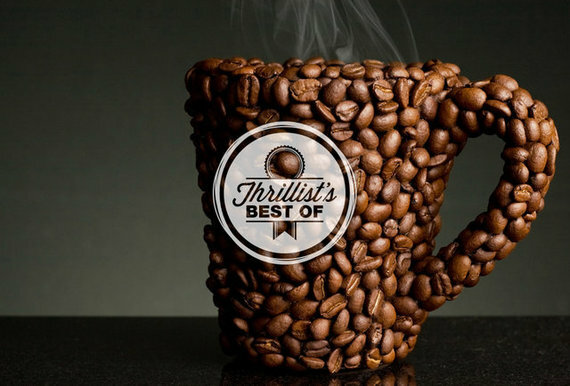 See what the top coffee roasters in the country are, all in the full story on Thrillist.com!